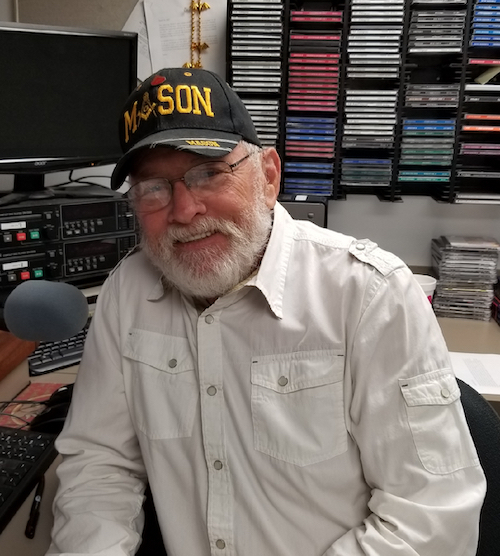 Mike Moore, Mooreski in the morning, grew up in south Florida and after leaving the Marine Corp started my radio experience in Amsterdam, New York. Worked in Miami, Ft. Lauderdale, Jacksonville and finally landed in Clewiston at WAFC in 1981. I have worked with super stars and love Country Music. I am a country boy through and through, Pure Country.